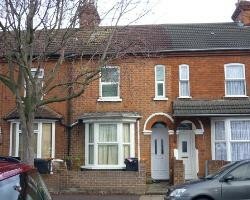 Well presented 3 bedroom Family Home offered unfurnished with a recently new fitted Bathroom and Kitchen. 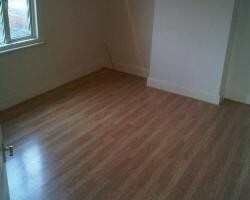 Open plan lounge/dining room, Kitchen with White Goods, Family Bathroom and three bedrooms. 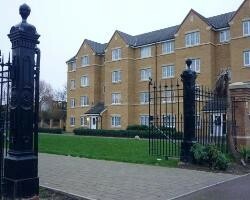 Walking distance to Town Centre and Mainline Station. Viewing recommended. 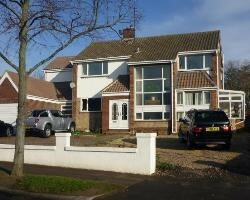 4/5 Bedroom Detached Family Home on Brickhill Drive with an annexe. Parking for multiple cars, Quality Fitted Kitchen, Ensuite to the Master Bedroom and Walk-in wardrobe. Viewing Recommended.